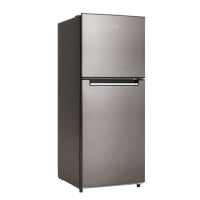 Keep your food and drinks cool and fresh with a quality refrigerator from Ross’s Discount Home Centre. At Ross’s, you’re sure to find the ideal fridge to work in with your kitchen, regardless of whether you’re looking to replace an existing fridge and have size restrictions or fortunate enough to be building your kitchen cabinetry around your fridge’s dimensions. 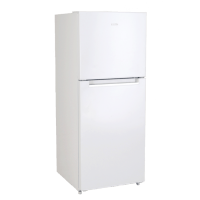 Our range of refrigerators and freezers offer the very best in style and performance. 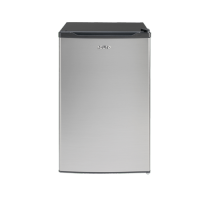 Choose between small bar fridges, stainless steel fridges, French door fridges and even beverage fridges; we’re sure to have a refrigerator that meets not only your needs, but also size requirements. For refrigerators in Perth that boast premier quality and inferior prices, count on Ross’s. 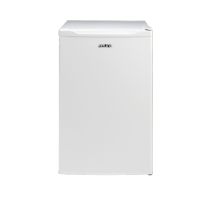 View our range of refrigerators below.